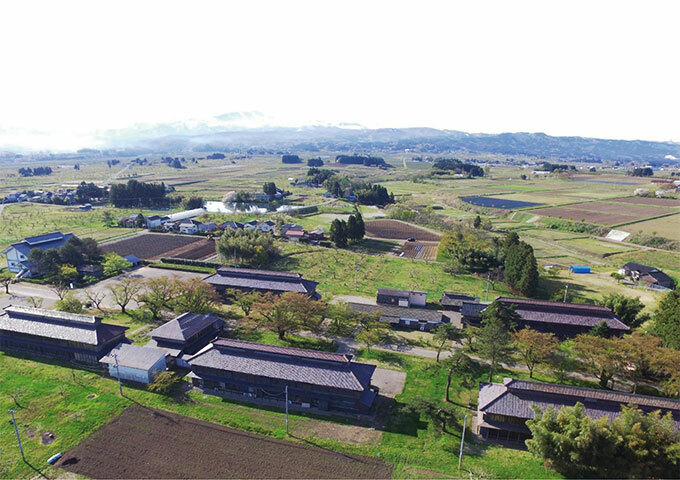 In 1874, mulberry trees and tea plants were planted on 311 hectares of cultivated land, with silkworm breeding and tea production beginning in 1877. 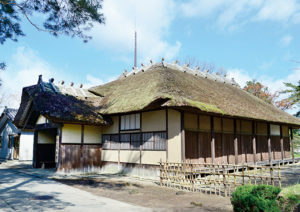 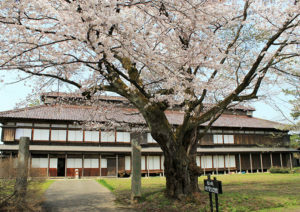 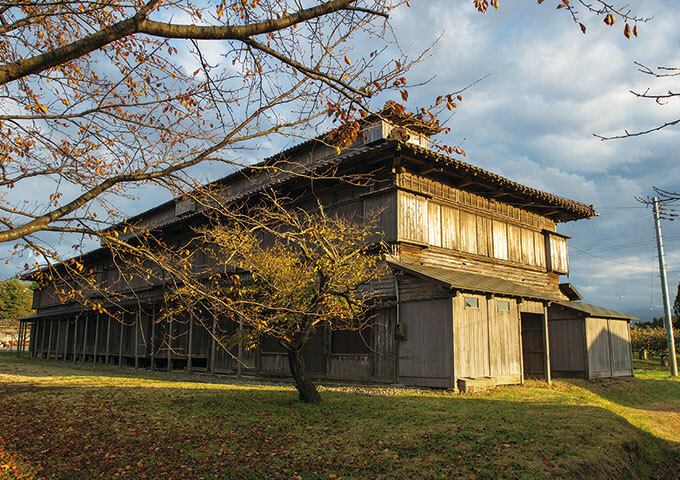 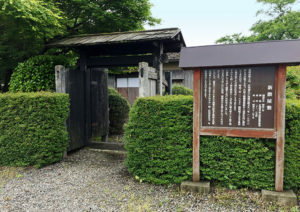 Of the 10 buildings constructed between 1875 and 1877, five are still in their original form, and were constructed to a large scale using a method from Shimamura, a village in Gunma Prefecture (now Isesaki City). 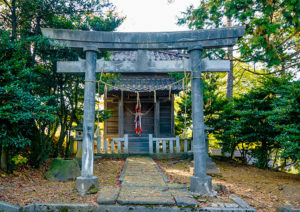 Japan Heritage certifies the stories that tell our country’s culture and traditions through historical attractions or regional characteristics by comprehensively utilizing each region as the main player in telling the stories of its tangible and intangible cultural properties, which have features unlike any other, and strategically communicating this both nationally and internationally in order to revitalize local communities and promote tourism.